Hydrating, Moisture Binding, Improves Firmness & Texture. 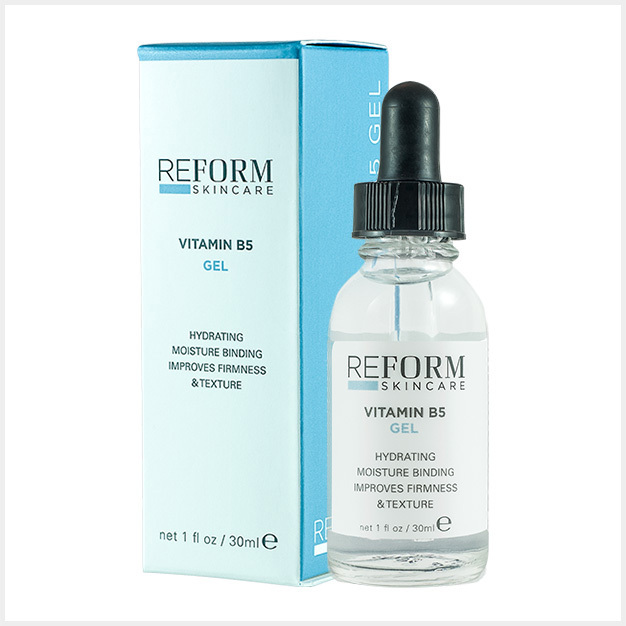 With a combination of Vitamin B5 and Hyaluronic Acid, this gel binds moisture restoring the skin’s balance. A lightweight formulation, this clear gel improves the skin’s smoothness, firmness and texture while enhancing antioxidant delivery. Pantothenic Acid (Vitamin B5) & Hyaluronic Acid.